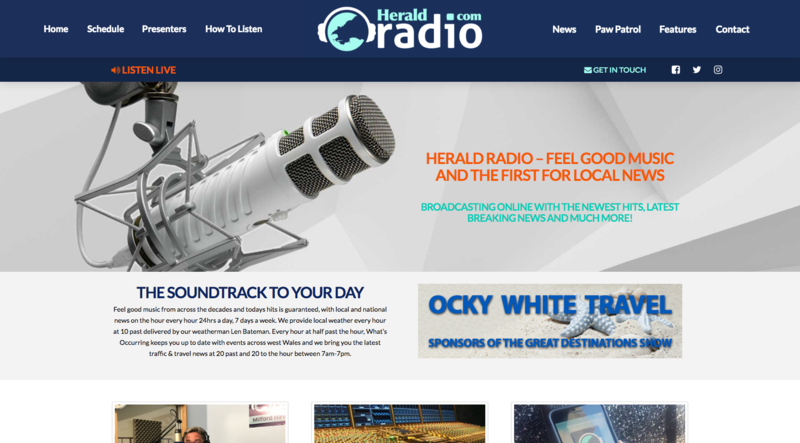 It’s easy to listen to Herald Radio wherever you are. 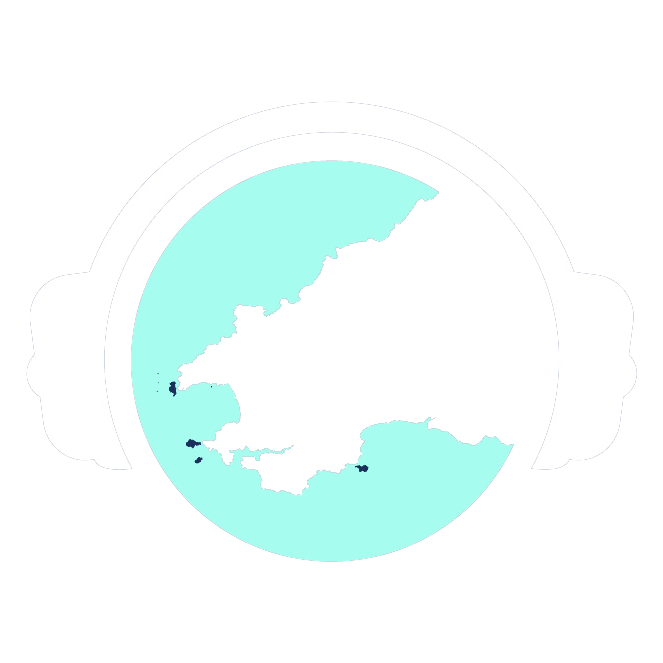 Listen online via our website on PCs, laptops, phones and smart TVs. 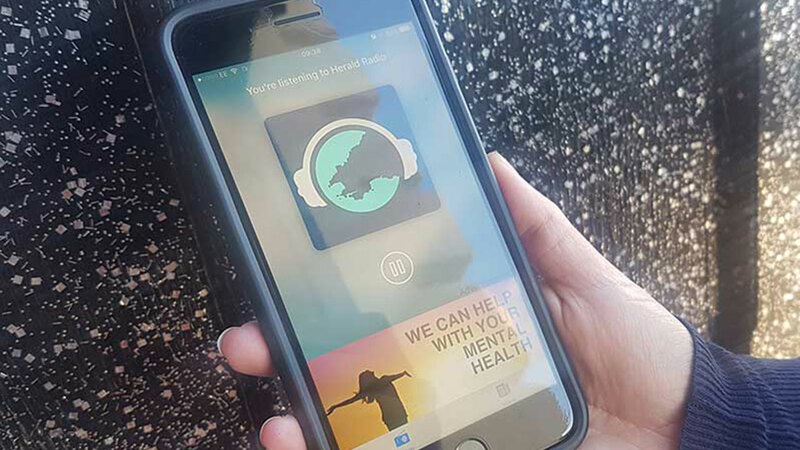 Click here to download our iOS app for iPhones – we’re one finger tap away in your pocket at all times! Click here to download our app for Android smartphones – we’re one finger tap away in your pocket at all times!